If you’re thinking about leasing a Porsche vehicle, come check out Car Leasing Brooklyn for your Porsche car leasing needs! There’s no better place to lease a top-quality late-model Porsche automobile anywhere in the area! 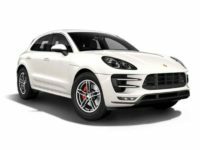 If you’re in the market for a Cayenne Hybrid, a Panamera Sedan, a 911 Coupe or any other Porsche vehicle, you owe it to yourself to take a look at Car Leasing Brooklyn to see our incredible Porsche leasing deals! 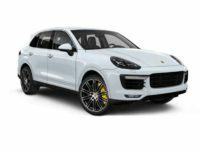 The all-online leasing system championed by Car Leasing Brooklyn is a ground-breaking innovation and offers you not only the lowest monthly rates and best selection of any leasing agency anywhere around, but also affords you the most convenient way to lease a Porsche automobile! We’ve slashed our overhead costs to a point that other leasing agents cannot compete with, and these massive cost savings are directly reflected in our monthly rates! We are lower than anyone else in the industry! 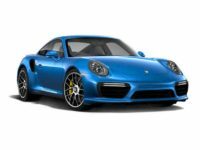 To find out more about getting a Porsche car lease from Car Leasing Brooklyn, check out our online showroom or call us directly at 718-307-5639 right now! The fully online system we created at Car Leasing Brooklyn allows us to not only offer the best selection of Porsche vehicles around, but also is hands-down the most convenient way to lease a vehicle! 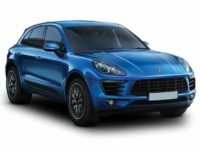 Our top-notch selection is a result of the fact that we don’t actually have a physical fleet of vehicles for Porsche leasing: instead, we offer the stock of our affiliated dealerships for your Porsche car lease. This means that we aren’t limited to what is available in a single lot or showroom. We can procure any vehicle that our dealers have in their inventory! 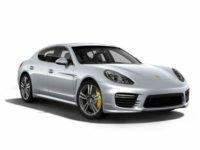 Whether you’re looking for a Panamera Sedan, a Macan SUV, a Cayman Coupe, or any other Porsche vehicle, we’re certain to have it available for you to lease! 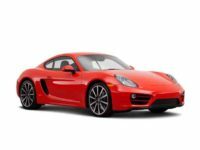 The best news is that our online Porsche auto lease setup makes it a quicker, smoother process! 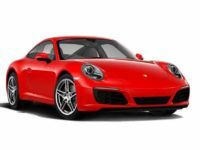 Every step is completed online, meaning that all you have to do is peruse our Porsche inventory page, choose the vehicle you want to lease, fill out the online application form, get a quick and easy credit approval, accept the terms of your new Porsche lease, and tell us where you want your Porsche vehicle sent! 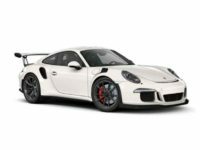 After that, we will ship your selected Porsche automobile straight to your door at no additional cost! 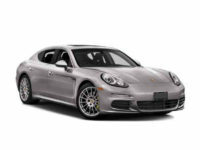 Find out how easy and convenient leasing a Porsche automobile can be! Come take a look at our Porsche selection in the online showroom, or to inquire about specifics, give us a call! 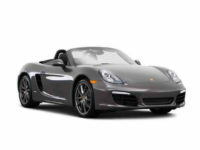 Low Prices Mean Car Leasing Brooklyn Has Better Porsche Lease Deals! Whereas traditional Porsche leasing agencies have to maintain an overpriced car lot, purchase an expensive fleet of leasing automobiles, and pay the inflated salaries of salespeople, Car Leasing Brooklyn has cut out all of this overhead. These savings all us to offer you the absolute best Porsche leasing deals in the state! 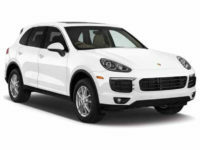 We have incredibly low leasing rates on the Cayenne Diesel, the Boxster Convertible and other quality Porsche autos! Come see how you can lease the Porsche vehicle you want at the price you didn’t even think was possible – call Car Leasing Brooklyn right now!